Join the Amove.tv Battle.net Social Group! The Battle.net Client now has a beta build with new social features. One big part of those features is that there are now groups! You can read more about them here, but basically think of groups as clans or guilds. What does this mean for Amove? It means we have a group now! 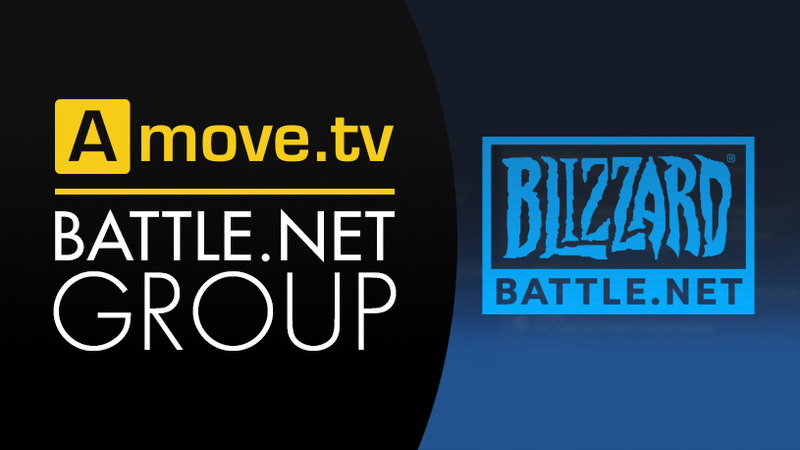 The group is called Amove.tv and you can join it by clicking this link, it should then ask you to open the Battle.net client. That is all. Whether you're a fan of TAC, ITN, TGI, Heroes Forge, or any of the other podcasts on Amove come join us in the new Battle.net group!